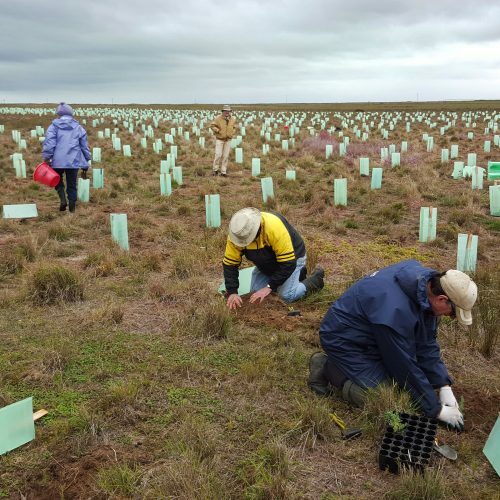 On Saturday and Sunday, 25-26 March, Associate Professor David Paton from the University of Adelaide, will demonstrate bird banding for “Fledglings” at Frahns Farm, Monarto. 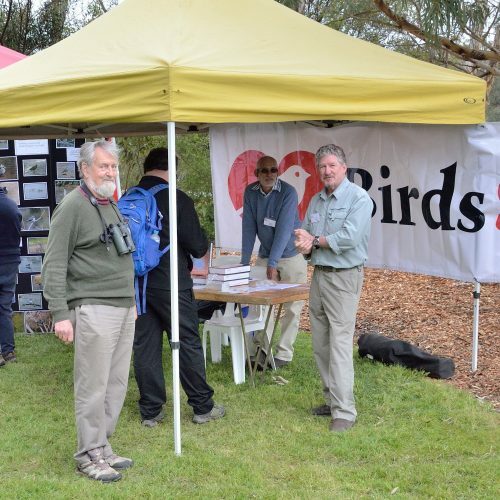 On Sunday, 23 October the inaugural Laratinga Bird Fair was held at the Laratinga Wetlands, Mount Barker. Over 400 people attended during the day. On Friday, 27 October 2016 a new national park was proclaimed – Adelaide International Bird Sanctuary National Park—Winaityinaityi Pangkara. This new park extends from Parham in the north to Light Beach road in the south.